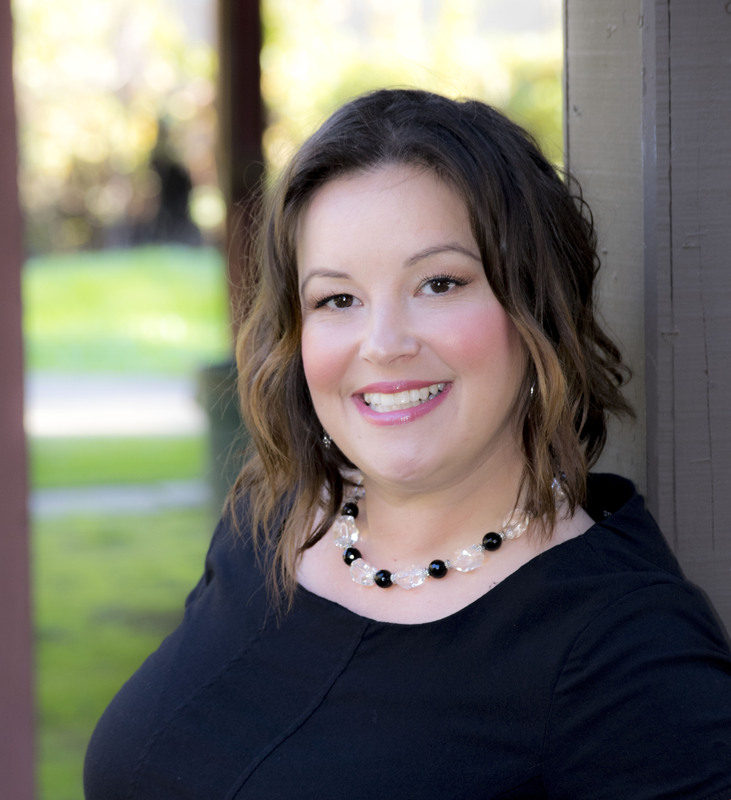 This central valley born and raised Realtor has the talent, integrity and passion for service to get her clients the best deal in the right location. She has the versatility to help residential, business and Spanish-speaking clients. If you're ready to sell: Timing is everything. Marisol as the ability to put a plan in place to help you realize your maximum dollars when selling your home. If you are thinking about selling your home, now is the time to call Marisol . Looking to sell your home for less than you owe? Marisol can help with a short sale negotiator to put your mind at ease during a difficult short sale process. If you're ready to buy: Marisol also helps home-buyer's dreams come true. If you are ready to purchase a first home, upgrade from your current residence, or buy an investment property, Marisol will match you with the best home for your family. My business is solely based on referrals from family, friends and clients. If you know anyone who is looking to buy or sell or is underwater, I can help them. If you know anyone, out of state, who is relocating, I will be more than happy to handpick an agent for them.